"For Scott Walker, it wasn't enough that taxpayers forked over billions of dollars to Foxconn, he expects us to sacrifice our air quality too." 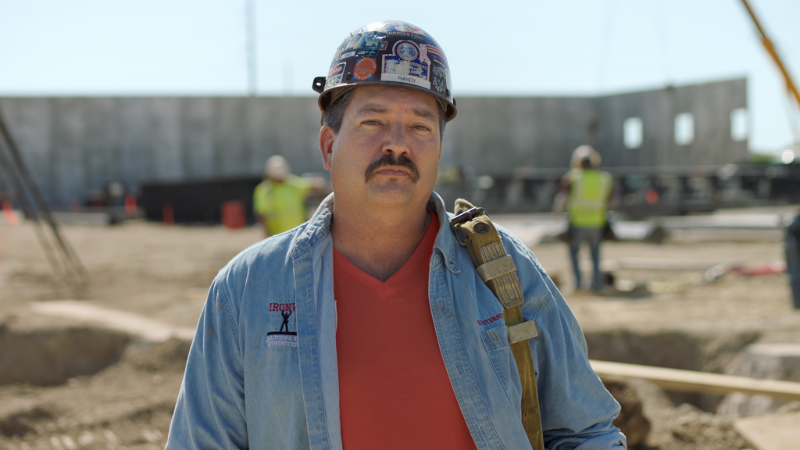 RACINE, WI – Democratic congressional candidate and Racine County resident Randy Bryce released the following statement on the decision by the state’s Department of Natural Resources to approve air permits for Foxconn. Walker’s FoxCON corporate welfare giveaway is a disaster already. 4.5 BILLION right down the toilet. Thanks for nothing but higher taxes Walker! Where ate the taxpayer subsidized jobs for Northern Wisconsin Walker? Why looks like we will have to vote Democrat so we can end cannabis prohibition and jump start our econony up north again, 18,000 new jobs and tons of new businesses and prosperity all without having to waste 4.5 billion on corporate welfare for a FOREIGN company! This November we must DUMP WALKER and ALL these other Republican fools and petty tyrants. We must free Wisconsin from the tyranny of these old, white, voting rights stealing, environment polluting, ignorant, corrupt, misogynistic, racist, crypto-fascist supporting, Trump Toady Republicans!